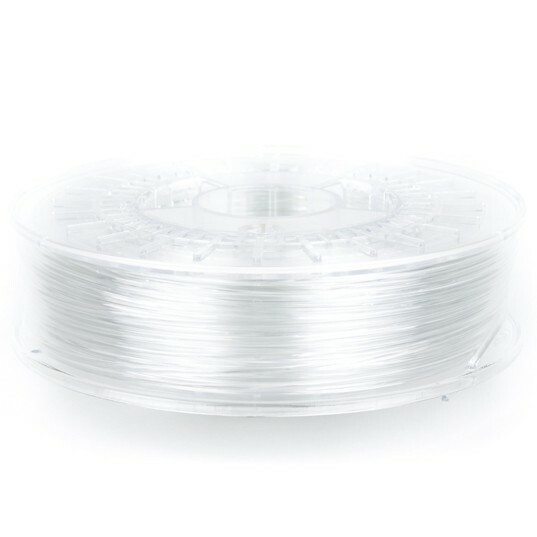 NGEN CLEAR is neutral from color and completely transparent. 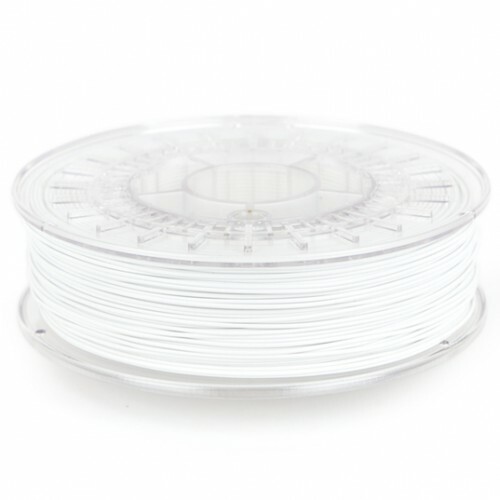 So if your 3D print project requires some transparency then should give NGEN CLEAR a try, it is as transparent as any filament can get. [fusion_builder_container hundred_percent=”yes” overflow=”visible”][fusion_builder_row][fusion_builder_column type=”1_1″ background_position=”left top” background_color=”” border_size=”” border_color=”” border_style=”solid” spacing=”yes” background_image=”” background_repeat=”no-repeat” padding=”” margin_top=”0px” margin_bottom=”0px” class=”” id=”” animation_type=”” animation_speed=”0.3″ animation_direction=”left” hide_on_mobile=”no” center_content=”no” min_height=”none”][fusion_tabs design=”classic” layout=”horizontal” justified=”yes” backgroundcolor=”” inactivecolor=”” bordercolor=”” class=”” id=””][fusion_tab title=”Details” icon=””]ColorFabb nGen 3D printer filament is produced from Amphora™ AM3300 Polymer by Eastman Chemical Company. Amphora™ Polymer will allow the user to produce 3D printed functional products in a safe way. Eastman Amphora™ polymer is low-ordor, styrene-free, and provides the flexibility to print within a wide processing temperature range. 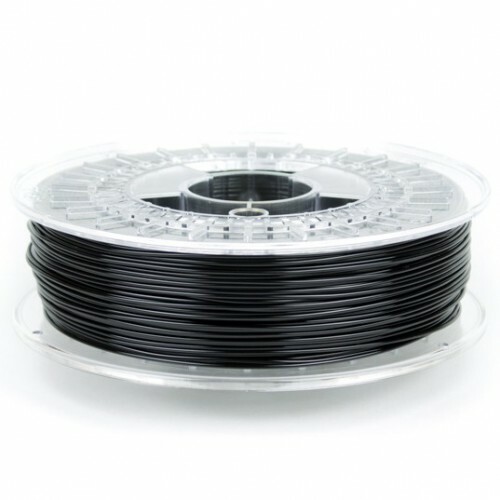 This filament features excellent properties: Odor Neutral processing, Styrene free formulation, FDA food contact compliance, BPA (Bisphenol A ) free formulation. Approx. 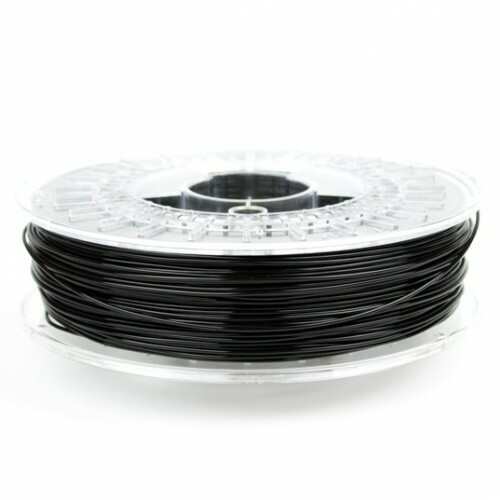 length on spool is 247 meters. 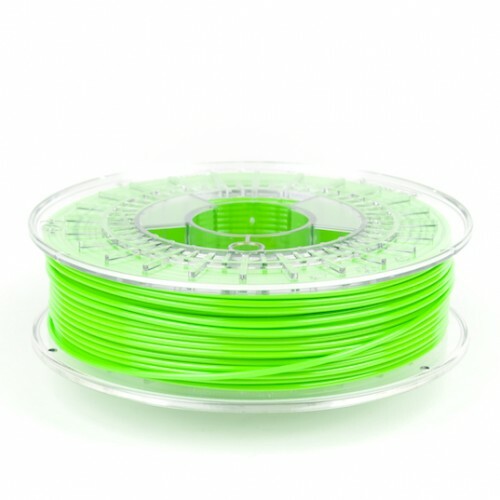 ColorFabb uses sophisticated and highly precise laser measuring systems to check the diameter of the filament in real time during the actual production process. 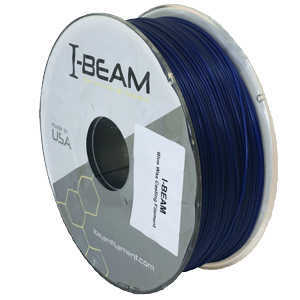 It’s measured over 1000 times per second and this helps guarantee that each spool of filament is produced within tolerance. We can guarantee 0.05mm +/- for our 1.75mm diameter filament, which means you can be rest assured that your printer is extruding the exact amount of material called for. STACKER warehouses its filaments in a climate controlled room to protect them heat and moisture which can degrade the life and performance of some filaments. 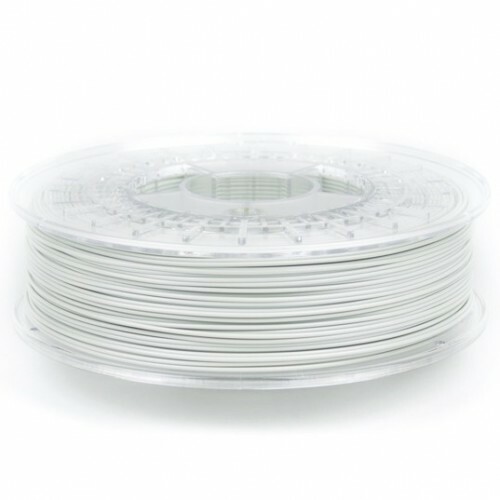 ColorFabb filaments have been rigorously tested at both STACKER and colorFabb facilities on Stacker 3D printers, and this ensures the best results possible. The colorFabb test lab features a wide range of popular 3D printers, including several STACKER 3D printers. They are continuously testing on 3D printers to ensure the filament is performing in real world situations. If you’re not sure how to print with our materials on your 3D printer, please contact us at support@colorfabb.com or info@stacker3d.com. 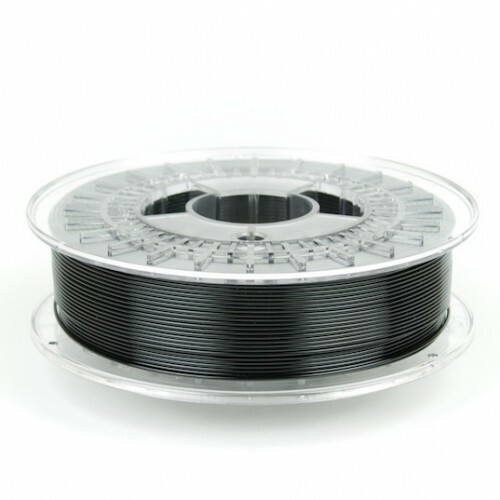 ColorFabb was founded as a brand of Helian Polymers, a sister company of Peter Holland which have been active in the master batch and additives for the plastics processing industry. Both companies eat sleep and dream about 3D printing, and our passion drives us to create the best user experience possible. Suggested heated bed temperature. We recommend our custom BuildTak or glue stick. nGen compound performs best on a heated build platform. The layer bonding with nGen is best when no cooling fans are used. ‡3D printers have lots of different types of hot-end which makes it extremely difficult to give universal temperature advice. We feel our temperature advice holds for most 3D printers, but should be considered as a starting point for you to find the temperatures that work in you setup. Don’t be afraid to go either higher or lower than our advised temperatures if you feel your set-up needs this. Please refer back to your printer’s operating manual for safety and temperature specifics.